After headlining the sold out British Summer Time Hyde Park music festival in London, American rock band Kings of Leon kicked off the fall leg of their WALLS world tour with 16 dates in North America. 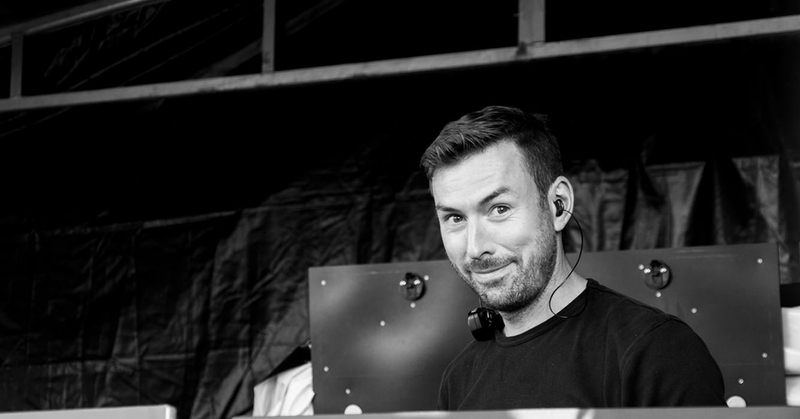 Accompanying the band across the globe are two d3 4x4pro media servers provided by PRG. Resulting in a performance that is beyond spectacular. 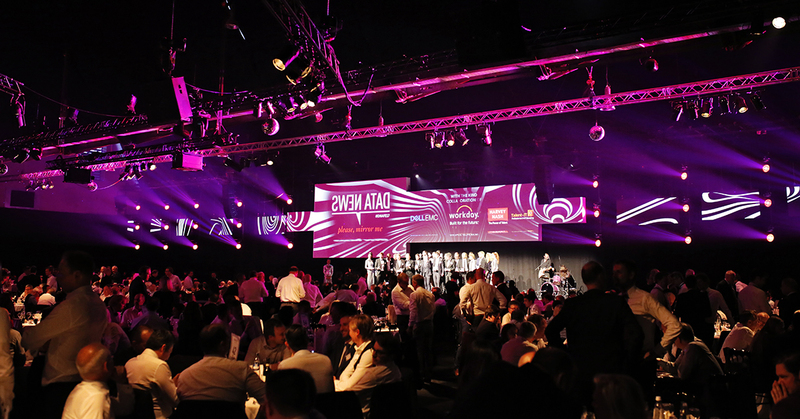 Following a yearly tradition, IT-magazine DataNews organised its Data News Awards for Excellence earlier in May. Being one of the most prestigious award shows of the year, more than 1200 people attended the event where a d3 4x2pro media server made sure a giant wall was properly pixel mapped. 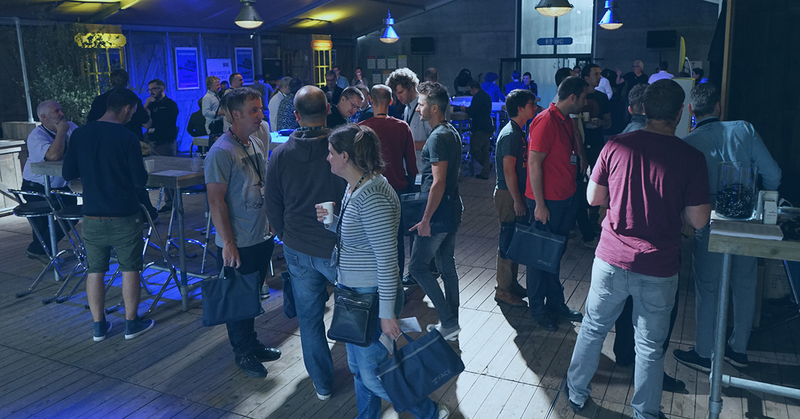 On July 5 and 6, we're organizing a two-day d3 Technologies Fundamental Training. You will learn how to use d3's main features including the Timeline, Stage, Output Feeds and projection mapping. This training will take place in FACE Academy Centre in Boom, Belgium and will be given in Dutch. 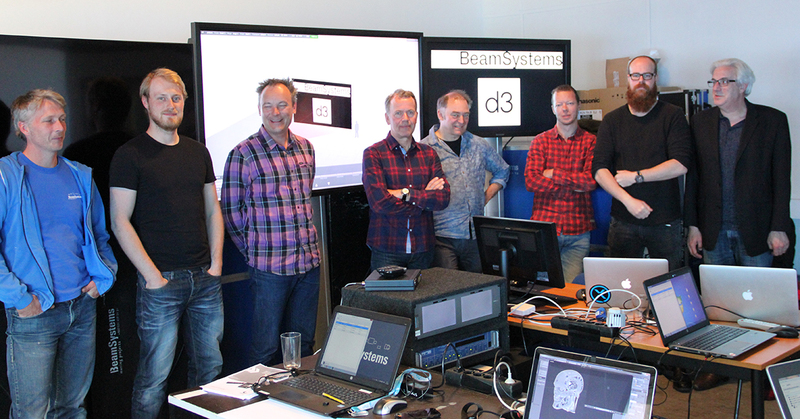 On May 8 and 9, we're organizing a two-day d3 Technologies Fundamental Training. 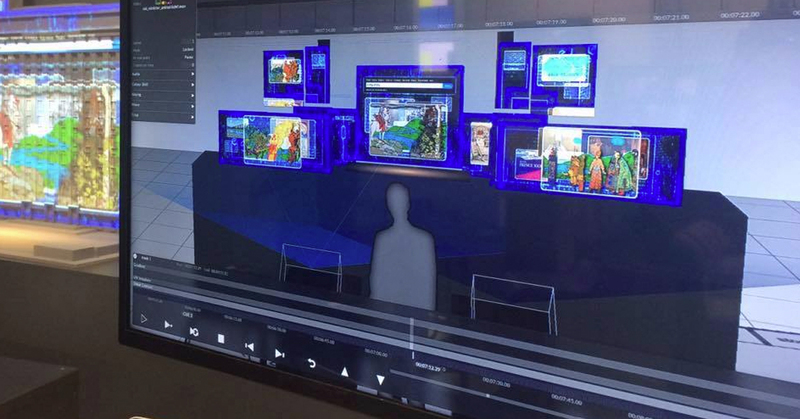 You will learn how to use d3's main features including the Timeline, Stage, Output Feeds and projection mapping. This training will take place in FACE Academy Centre in Boom, Belgium and will be given in Dutch. d3 is showcasing their current pro range as well as launching the new gx range, specifically geared towards the generative content wave. d3 is also revealing a sneak peek of their company rebrand at hall 4.0, booth C21. ImageCue has made available a new suite of free content preparation utilities for its users. 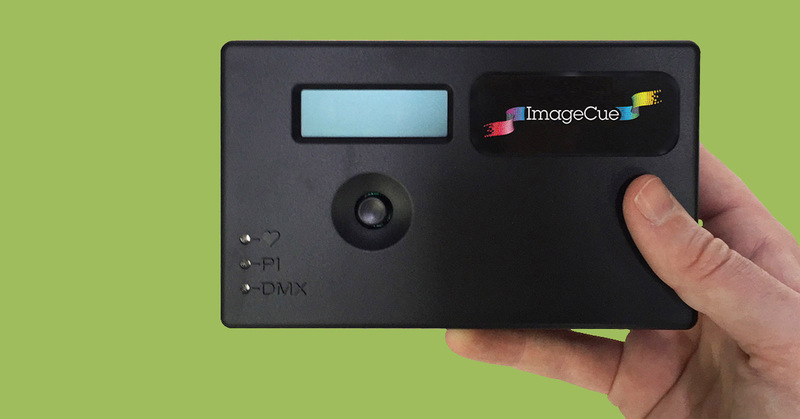 The utilities are now available for downloading from the ImageCue website. 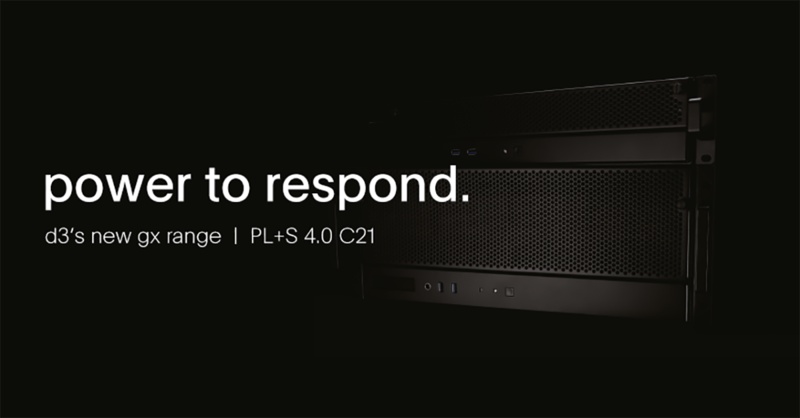 The 2×4pro marks the evolution of the Pro Range, hitting the technical requirements for the everyday show or project. It also supports d3's VFC cards enabling users to join the d3 community with a Pro product to drive up to 8 outputs. 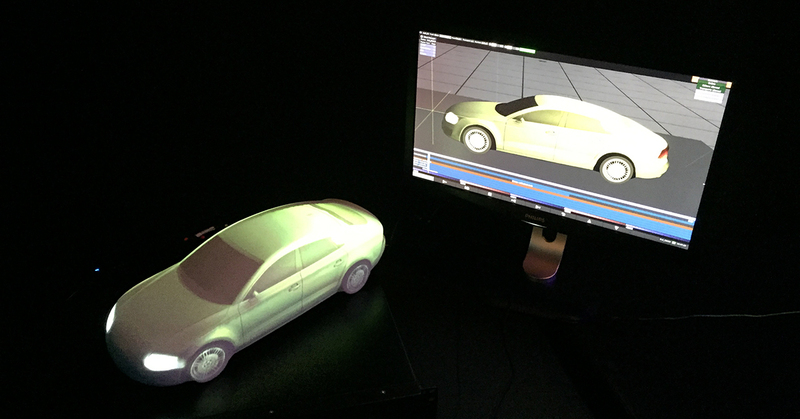 On January 9 and 10, we're organizing a two-day d3 Technologies Fundamental Training. You will learn how to use d3's main features including the Timeline, Stage, Output Feeds and projection mapping. This training will take place in FACE Academy Centre in Boom, Belgium and will be given in French. Show, performance and visual design specialist, Painting with Light, has created innovative and highly effective lighting and video content for the current tour by Hans Klok. a d3 Technologies 4x2 pro media server was used to present his ‘House of Horror’ show. 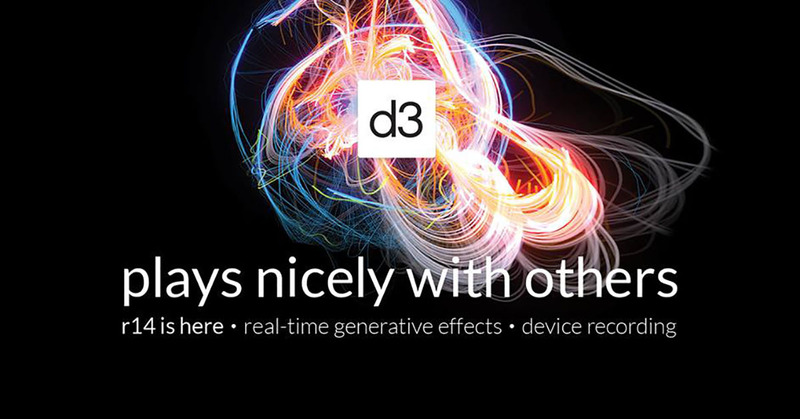 d3 Technologies released their third major software release. 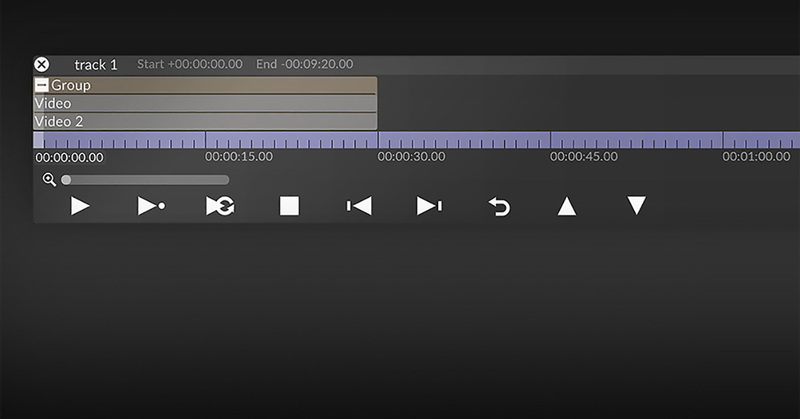 R14 introduces two brand new features: real time generative effects and device recording. 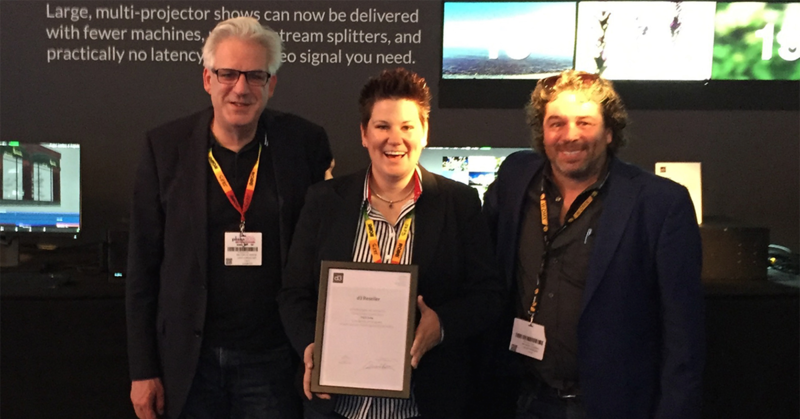 At PLASA 2016, they won an Award for innovation for this remarkable software release. 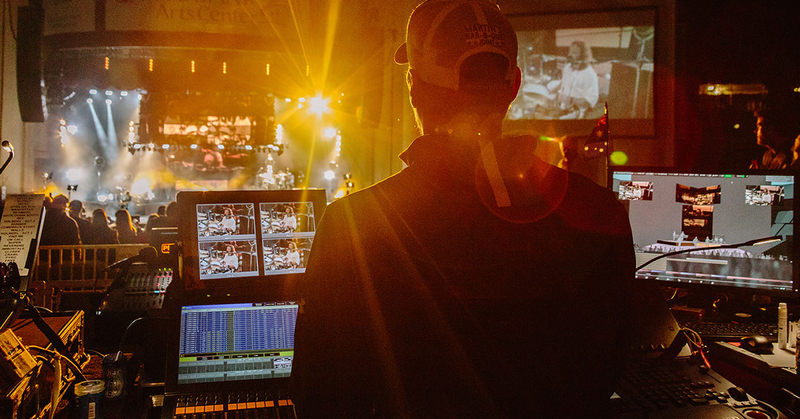 Production company ON Event Services (OES) of Atlanta is one of the first companies who recently utilized a big range of ImageCue servers in Washington D.C.. 16 video sources were routed and switched to 20 different screen surfaces by 16 ImageCue servers. 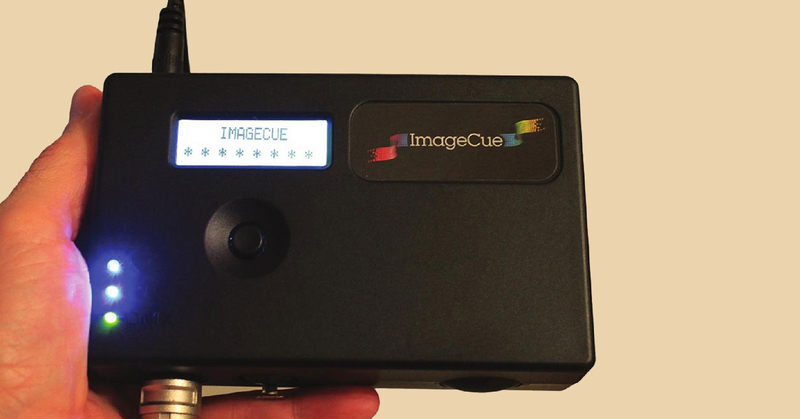 Can Visual Productions Cuety be used as a controller for ImageCue? FACE bvba is distributing Visual Productions lighting control solutions and the ImageCue media server in Belgium. 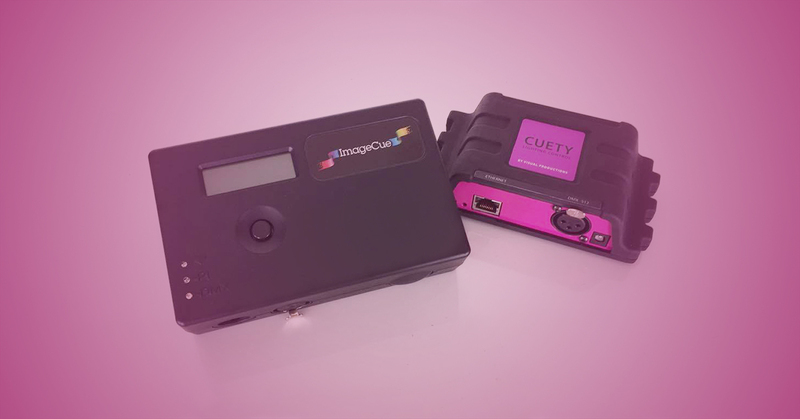 Visual Productions did a research if Cuety could be used as a controller for ImageCue. BeamSystems is a Dutch company specialised in audio-visual products in rental and installation. They decided to invest in a d3 Technologies 4x4 pro media server and their technicians became experts after a dedicated training. The popular comedy TV show “Tegen De Sterren Op” starred for the 4th year in a row in Sportpaleis, Antwerp. 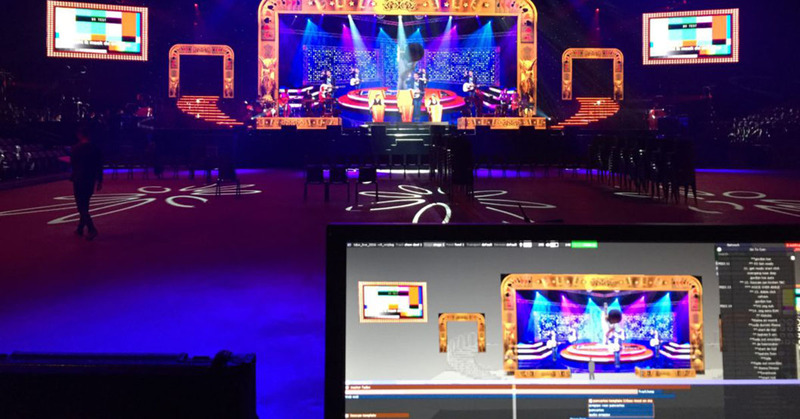 Lighting and Set design is handled by Luc Peumans from Painting with Light who recently invested in a d3 4x4 pro media server, provided by FACE. Jo Pauly from Visual Solutions operated the d3 4x4pro media server. d3 Technologies R13 software release: Refreshed look. New timeline. Same workflow. d3 technologies has released their R13 software. The new version brings additional functionality, based around time, and a completely overhauled user interface. d3 technologies is showing a preview of it's upcoming update version 12.2 at Prolight + Sound. Commissioned by Aromazz NV, FACE realized an impressive 3D project mapping on the old facades of the historical city of Bokrijk. 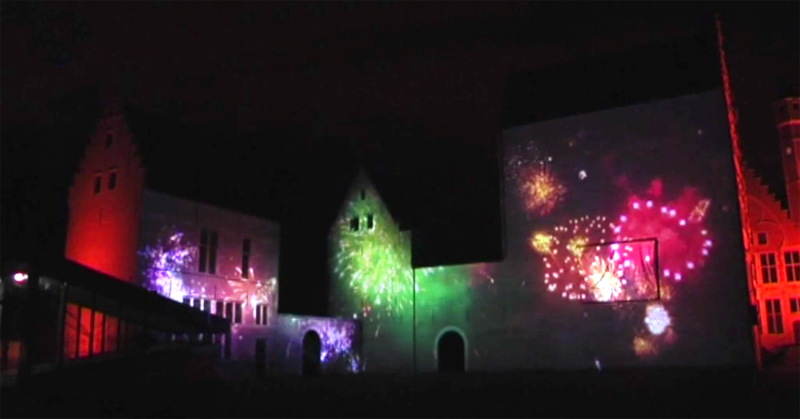 November 20, the installation went in premiere for the Day of Entrepreneurs, hosted by Unizo Limburg. 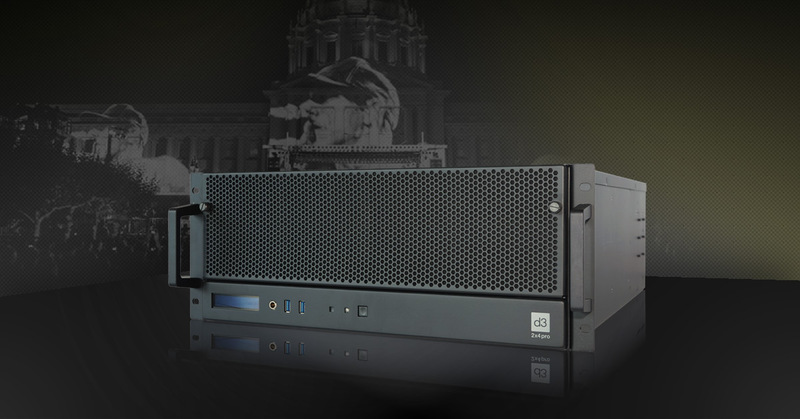 d3 technologies - the London based company behind some of the smartest Media servers around have selected FACE as their distribution partner for the BENELUX.